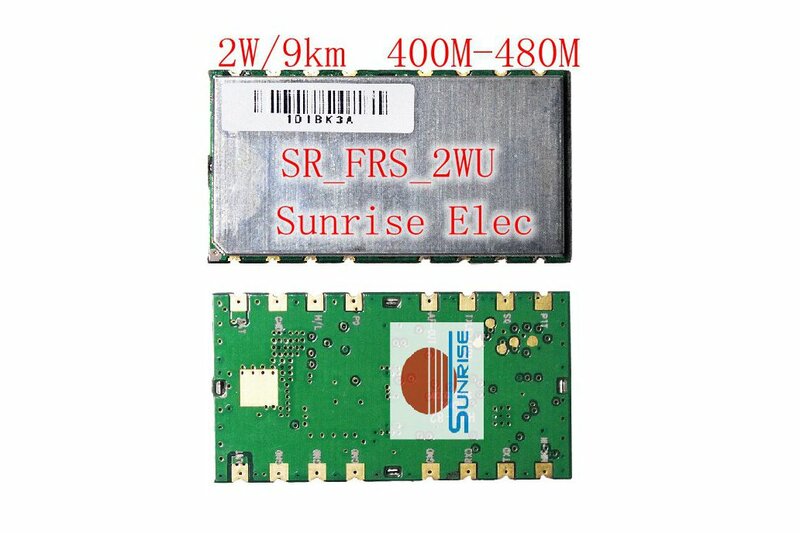 The SR_FRS_2W is a low cost but high performance integrated walkie talkie transceiver module. 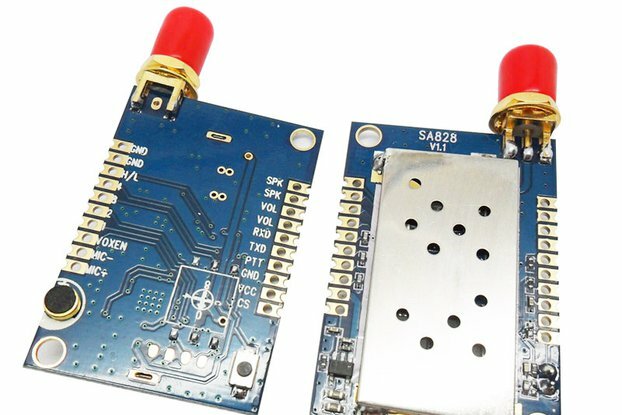 With built-in high performance microcontroller, narrow band rf transceiver, and standard Uart interface, it can be easily used and succeeds in all the walkie talkie functions with good quality voice and long distance transmission. 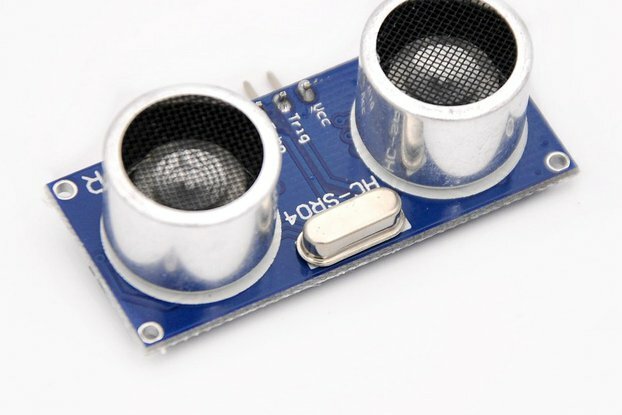 Users only need to connect external audio amplifiers, microphone, or speaker with this module ,then it can work as a small walkie talkie with 2W output . In an open area, it can come to performance of 9Km communication. 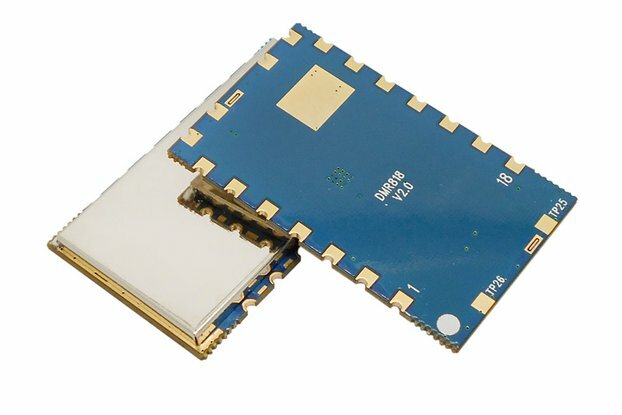 Simplified interface and ultra small size make this module into a wide range of applications. It can also conveniently embed into various handheld devices to improve the comprehensive performance of end products. 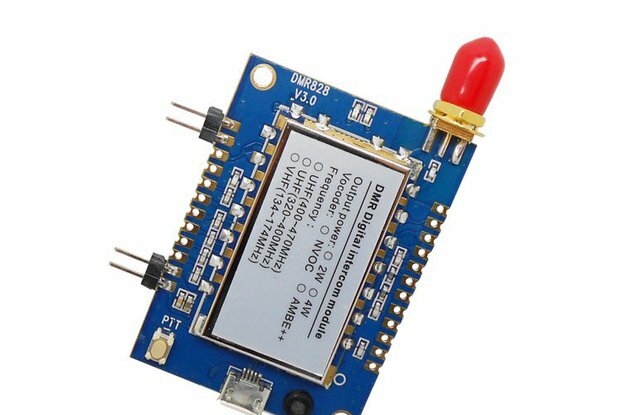 The more important feature, besides the excellent voice intercom, is this module has data/SMS transfer ability; up to 70 byte can be sent at one time. 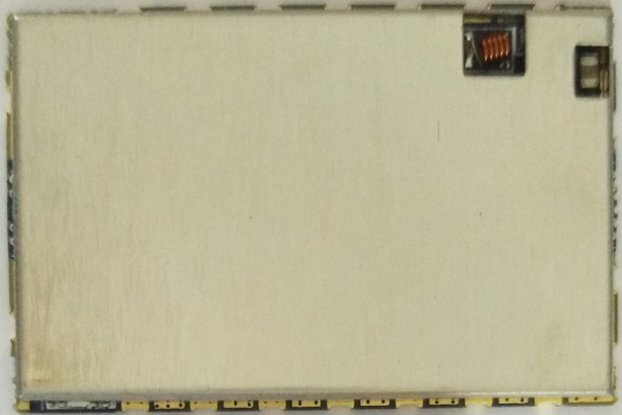 It is compliant with the standard UART transfer protocol. For the complete specifications of the module, please contact us.